changes that you are going to be making. However, before you are deciding on cabinetry, flooring, or countertop, the first decision that you need to make is a choose your contractor for your Chanhassen kitchen, bathroom or basement remodeling project. Your remodeling contractor will be your guide throughout the remodel. He or she will ensure that all of the work is being done properly and on schedule. 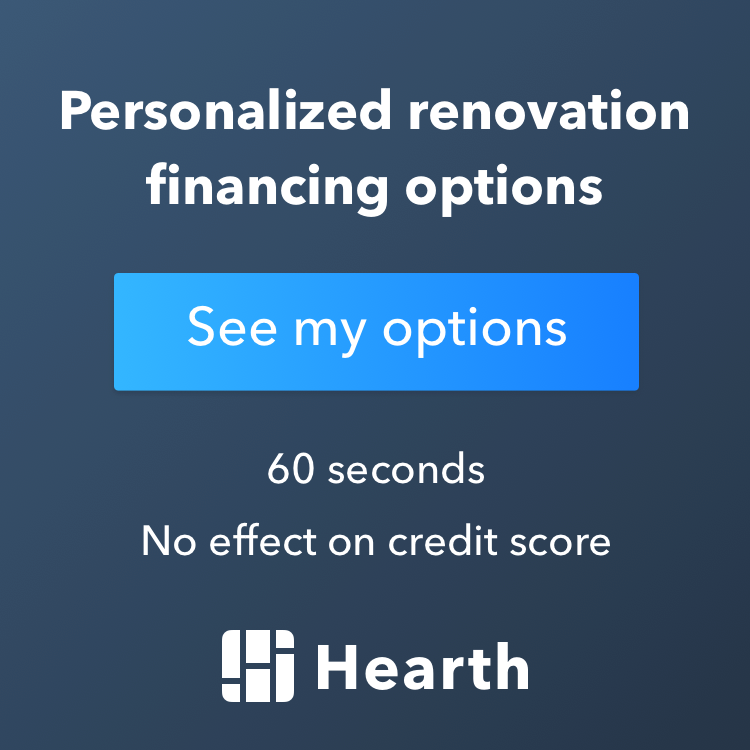 When you are not working with the best MN contractor or remodeling company, a project that should only take a few months could take much longer and you may not be satisfied with the final results. It is better to take some time vetting numerous contractors before you agree on one. Do They Have Positive Client Testimonials? Remodels can be stressful at times, and having a quality remodeling company at your side will help make the entire process go so much smoother. Make sure that you find reputable remodeler that you know does quality work and is very easy to work with. 1.2 Do They Have Positive Client Testimonials?